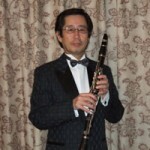 Clarinetist Eiji Hanaoka has been playing dixieland / swing jazz style since he joined the Dixie Kings in 1975. In 1986 he felt it was necessary to re-introduce the greatness of legendary jazz composer Benny Goodman’s music to the world. Since then he has formed various bands including his current one The King All-Stars, honoring Goodman’s style. He is quite popular in the jazz live circuit in and around the Tokyo area. Including a regular gig at the Asakusa Hub in Downtown Tokyo’s Asakusa. He also regularly goes to play internationally at jazz festivals in Holland and America. His latest CD “The 100th Birth Anniversary” honors the music of Gene Krepe and Benny Goodman is available in stores and at many of his live events. 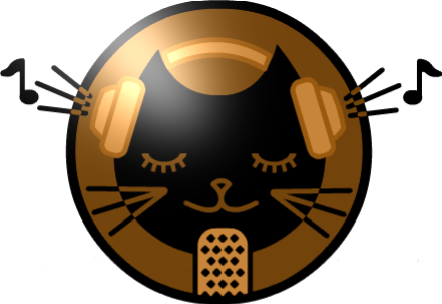 A chance to get to know some great music of jazz past.